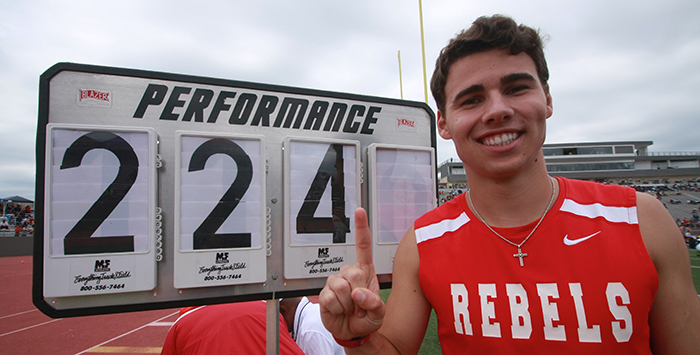 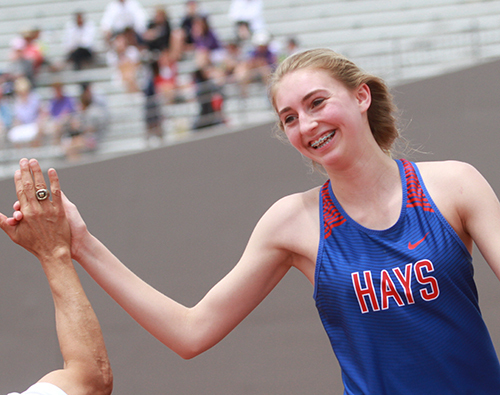 Six Hays CISD athletes will make their case for a gold medal this week as they compete in the UIL state track and field meet Saturday at Mike A. Myers Stadium in Austin. 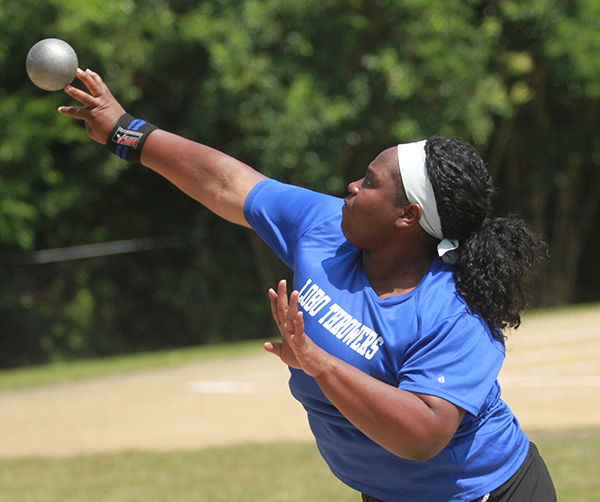 The group, a mix of underclassmen and seasoned veterans, will take on a field of talent athletes from across the state. 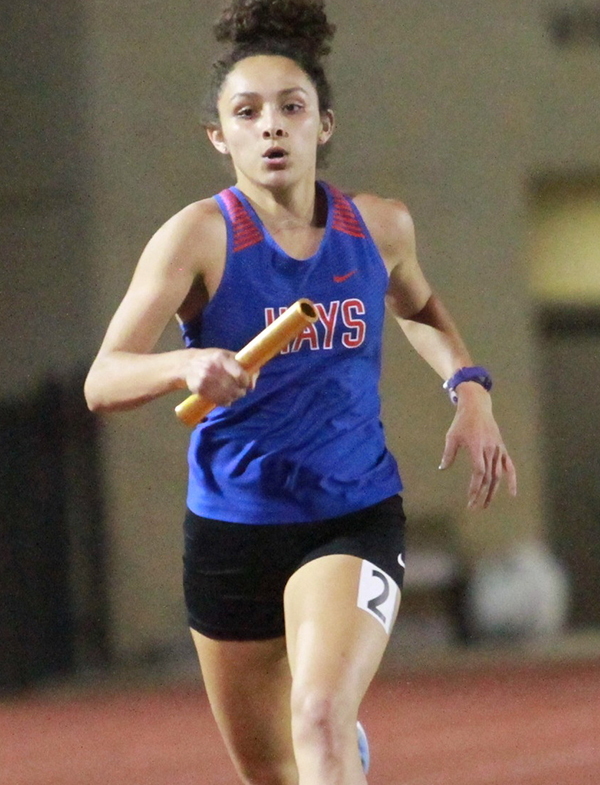 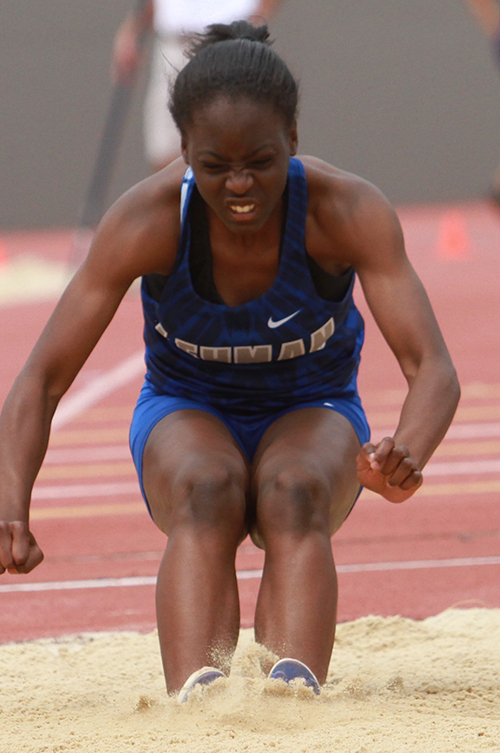 Leading the charge are seniors Gabby Bosquez (800m), Dillon Baker (long jump) and sophomore Reagan Casey (high jump), who all claimed gold medals at the Region IV, 6A meet in San Antonio April 27. 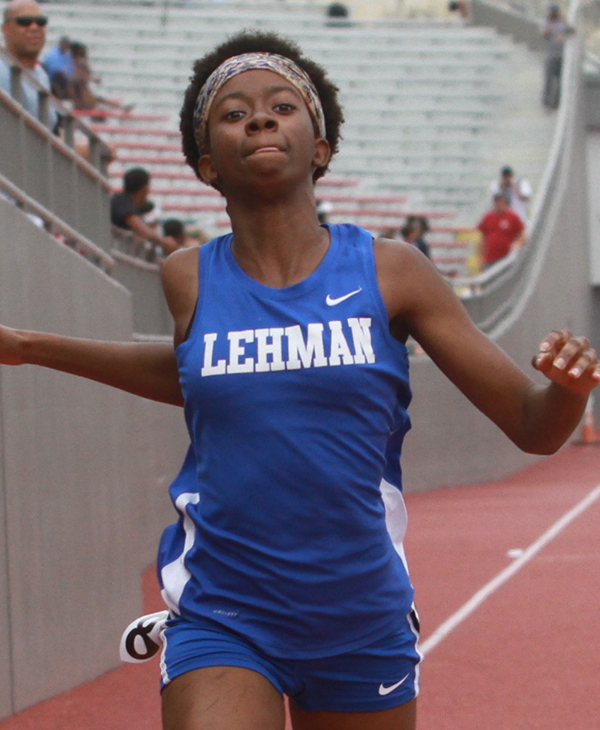 They will be joined by Lehman High junior Bria Arrant, who earned the claim as the fastest woman in Region IV, 6A two weeks ago in the 100m dash, as well as senior shot putter CeCe Watson.